Why to choose our car transporter range? 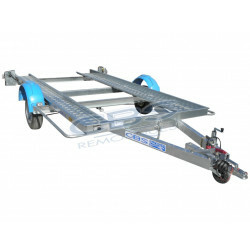 Either of the carry-cars made up of two rails, with the wheels outside the plate. 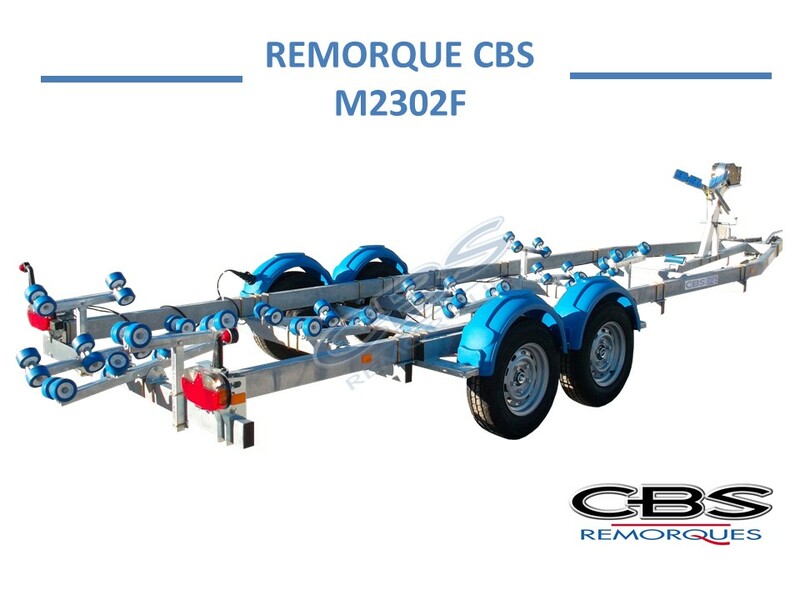 On these standard models of many options are possible like the hydraulic swing, the winch of electric or manual towing, and the full floor. 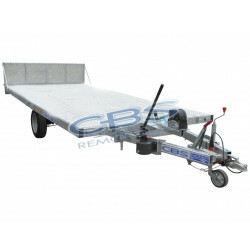 Or, the carry-cars with a metal floor expanded with the wheels under the plate (chassis welded frame). 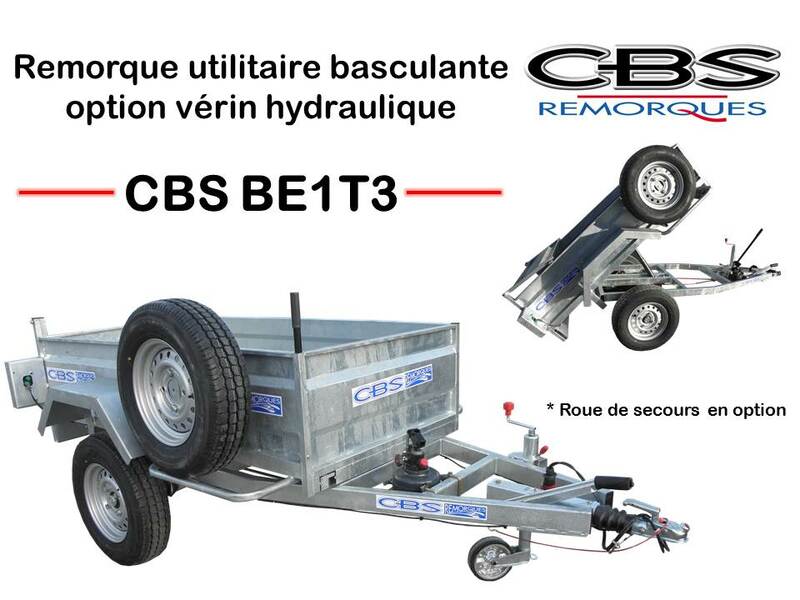 These models are sold of series with the hydraulic swing as well as the winch of towing and the back ramp.